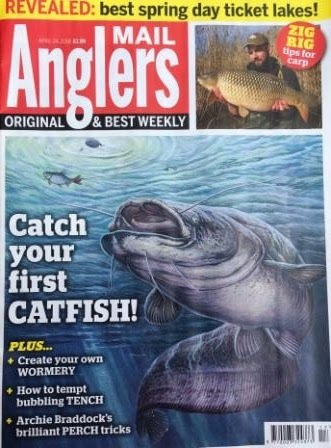 Anglers Mail - out today. Within this weeks Anglers Mail are three articles that I produced. The first is my standard weekly 'Where to Fish' Column, a Spring day ticket Special. I also visited Mill Farm Fishery in West Sussex, home of the British record silver bream and this is bought to you in a three page WTF Opener. 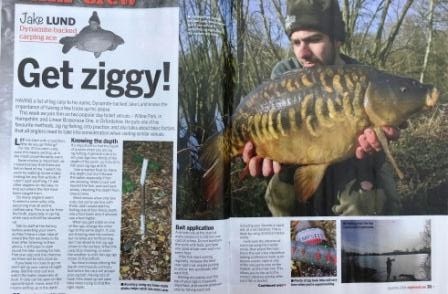 I also got together with top carper Jake Lund at both Willow Park in Hampshire and Linear Brasenose One where he revealed all his zig fishing tricks. Get your copy today, available from Morrisons and Tesco. Yesterday I visited a local day ticket venue in the hope of finding, not an easy venue for catching carp on zigs but one where I needed to work continuously in order to put a few carp on the bank. 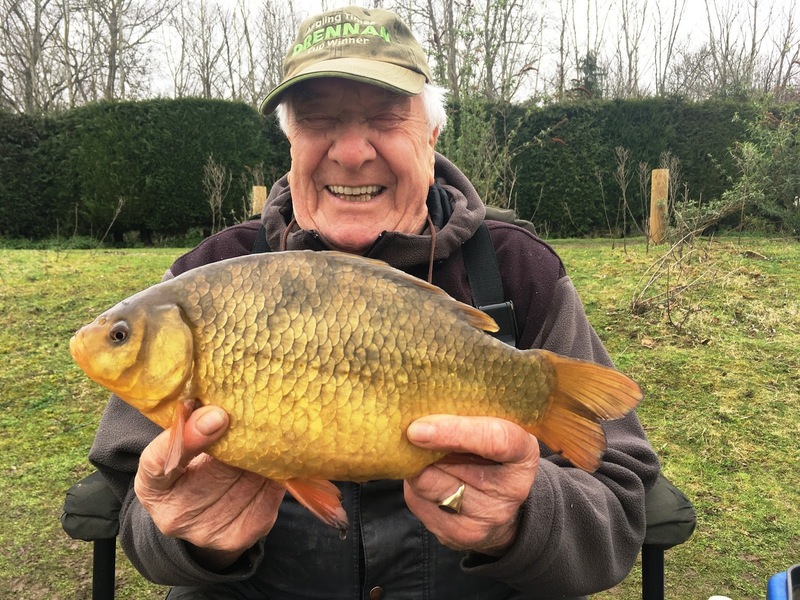 Zig fishing is all about ‘effort’, finding the right depth the fish want to feed in, what colour zig they prefer and of course feeding to get them going. Fortunately I stumbled on the perfect venue which in an afternoon session produced numerous carp to 18lb. 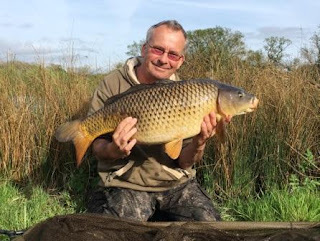 This lake also contains numbers of bigger carp, up to high twenties, so customers have always got the chance of landing a personal best and being a day ticket venue you can return with all the knowledge needed in perfecting the method then taking it to other waters. 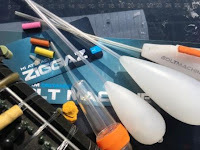 My tutorials will cover the following, sub-surface zigs fished directly of a lead along with using an adjuster zig float, over-depth zigs and a spot of surface fishing using a bolt machine. Sessions last up to ten hours and may well also include a Nash goodie bag with everything needed to return and get started. Availability is limited and some dates have already gone so don’t delay, get in touch either by email – duncancharman.me.com or by phone 07928 617006 for more details including price and availability. 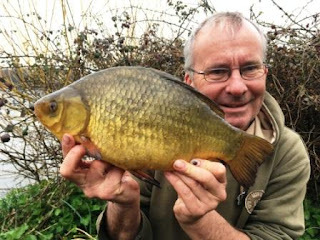 Two weeks to catch a four pound crucian. Arriving at 5pm, three hours before dusk and knowing very few crucians had come out Duncan headed to the opposite bank in shallower water and decided to tackle up just one of his 10ft 1.75lb t/c rods specifically for crucians and the other with a method that would probably catch more fish but probably tench. 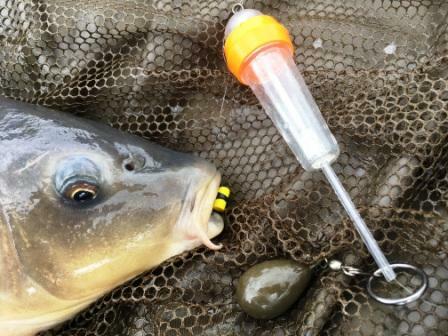 His crucian approach was simple with a 1.1oz inline lead buffeted by a quick-change bead which had a 3inch 5lb hooklink attached which contained a size 16 hook alongside a hair-rigged plastic caster that had been soaked in Scopex No1 flavour. Using the pellet cone Duncan was able to pull the hook into a small cone of moist 2mm Nash pellets which breaks down into an irresistible mouthful of bait with a sting in its tail, a counter balanced hookbait situated right in the middle. This rod was fished at just twenty yards. The other rod was a helicopter rig with three real flavoured red maggots on a size 16 hook alongside a 35gram maggot feeder which would be fished at 70 yards. Not expecting a great deal on the crucian rig Duncan was surprised when just half an hour in it produced a 5lb plus tench then just moments later the fish he was hoping for, a crucian weighing exactly 4lb! That was the end of the bites on this rod, however the other rod went on to produce three further 5lb tench at dusk and two hours into darkness it was time to leave as it was obvious that the feeding spell had past. Duncan’s top tips for early season crucian’s and tench. Just because one big fish has come from a certain area don’t assume every fish in the lake is also here! Yes it’s not an area to ignore, especially mid week when the area might be quieter but on pressured water all that will happen is this news will filter out of this capture and most anglers will simply be heading for this area before they even leave home! Areas that receive pressure will naturally see allot of bait going in and if like this winter the fish simply aren’t in a feeding mood all that will happen is this will sit on the bottom and lessen your chance of catching. In such a situation I would rather fish a completely different area as this will allow me to compete against the fish and not the anglers around me. I can then simply fish for one fish at a time by introducing just a small amount of feed next to the hookbait as opposed to piling it in. If I start catching then I can up my feed if needed. If you’re with mates then the competition of catching more than them starts on arrival and this usually means making the mistake of going in big when going in small would work in your favour. Don’t get stereotyped with a method especially one like the flat-bed feeder fished at 30yards as if everyone else is using it (the standard tactic and distance at Johnsons) then unless you are a very good angler your results will be similar to others. In spring try two methods, distances, baits and then fine tune both rods into what is producing! 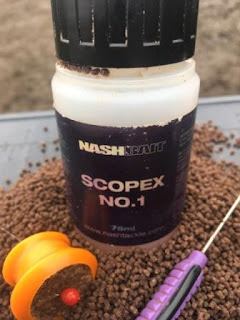 Feeding periods can be very short and one of the most important factor in consistently catching is finding out when these are then concentrating your efforts around this period. Just to prove that this wasn’t a fluke Duncan returned the following week and using the same tactics in a different swim continued his fine run of form with more tench plus crucians weighing 3lb 1oz and a different fish of exactly 4lb! 1 – Four pounder from a few weeks back. 2 – The others side of the four. 3 – 3lb 1oz, looks bigger! 4 - My secret edge. 5 – Different fish, same weight, exactly 4lb!